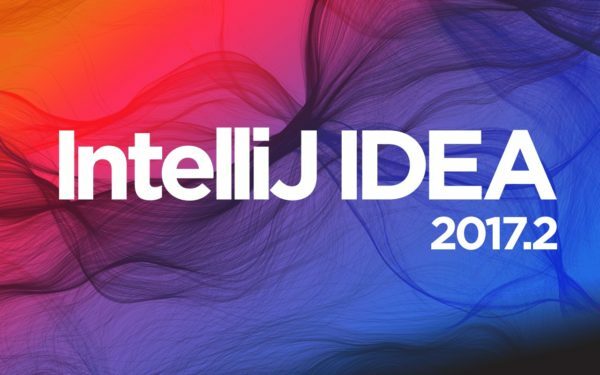 JetBrains’ IntelliJ IDEA IDE has reached the new massive 2017.2 release a few days ago with many new features, performance improvements and important bug-fixes. 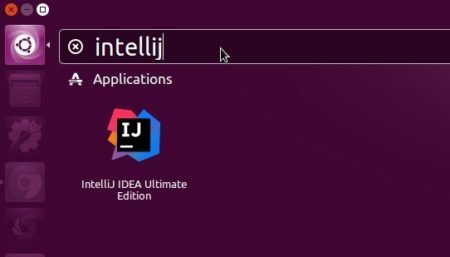 Extract the tarball, run idea.sh from bin folder to launch the IDE, and you may manually create an application launcher for it. An installer script, originally created by Marcel Kapfer, is available to automatically download the source tarball, extract to /opt, and create application launcher. replace intellij-idea-community in the code with intellij-idea-ultimate for ultimate version. Once installed, launch the IDE from Unity Dash, Gnome launcher, or other app launcher and enjoy!